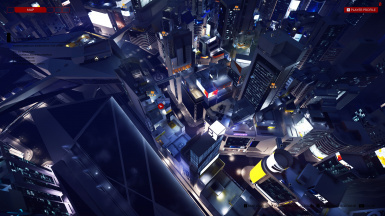 Enhances the capabilities of the map camera - even allows using the real city in the map! 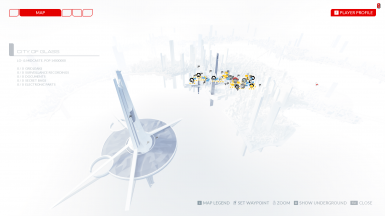 The real City of Glass is used instead of the in-game map. Zone streaming is based on Faith's location, so depending on where you are, entire areas won't be rendered. Shadows are also messed up. You will notice a performance hit in the daytime.